www.brianwoodonline.blogspot.com: Throw Back Video of the Month: " Nothing but a G thing"
Throw Back Video of the Month: " Nothing but a G thing"
Vinnie's Hip Hop Alumni sighting! 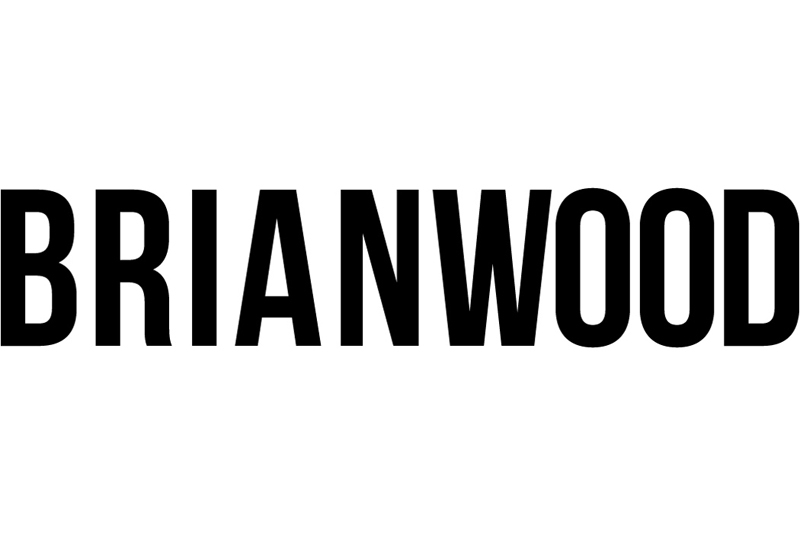 Brian Wood featured in BRAZIL BASED U MAGAZINE! Brian Wood Children's T's available now!! !